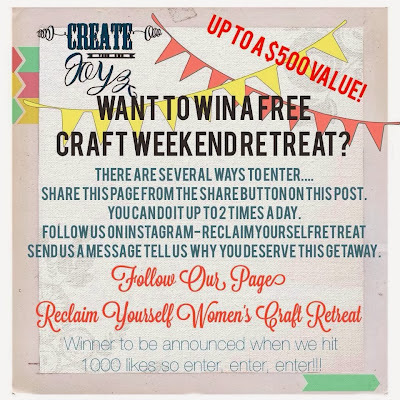 I cannot tell you how excited we are about this Reclaim Yourself Women's Craft Retreat!! 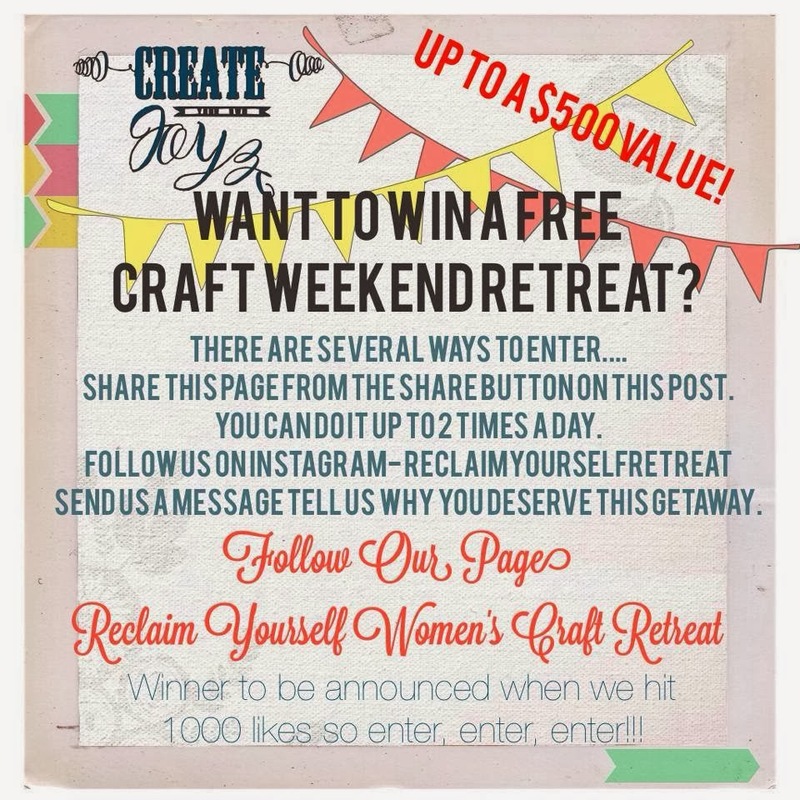 What IS a Reclaim Yourself Women's Craft Retreat you ask? Well....it's a luxurious long weekend adventure full of friendships, both old and new, lots of fun, crafting, eating meals (that you don't have to cook! ), shopping, delicious treats, yummy beverages (non-alcoholic) and relaxing...relaxing....reclaiming. Awwww...just what we women need! Shannon and I are personally inviting you to join us on this wonderful adventure! Let me introduce ourselves...I am Christine Ishmael, the creator of the Vintage Yard Sale Utah group where you can buy & sell vintage, antique, retro & upcycled goodies! Shannon Lavery is the creator of the Reclaimologists & Other Crafty Chicks and manages over 30 crafters who create amazing furniture, home decor and crafts. Our two crazy worlds collided through our Facebook connections and we got to talking about what women need! The idea came for this retreat and we can't stop talking, planning and sharing it with everyone! We are VERY excited to get our blog up and running! We love our new design and want to give Amybug's Attic a great big thank you for working iwth us to create it! Our very first retreat, "Ruthie's Retreat", will be held from January 31, 2013 - February 2nd, 2014. Browse through the blog for more information. We have a $75 down sign up promotion going on right now! An additional payment is due by November 29th and final payment due January 3, 2014. We are also giving away ONE retreat to a lucky winner! !